With the help from the Ontario Undergraduate Student Alliance and their member schools, the Wilfrid Laurier University Students’ Union is currently lobbying to the Ontario government for a fully-funded tuition freeze for university and post-secondary students. Last week, OUSA kicked off their “Time Out Tuition” campaign to rally students to ask the Ontario government for a “funded freeze” on tuition. According to OUSA’s news release, the loss tuition revenue will be fully subsidized by the increased provincial investment in Ontario universities. 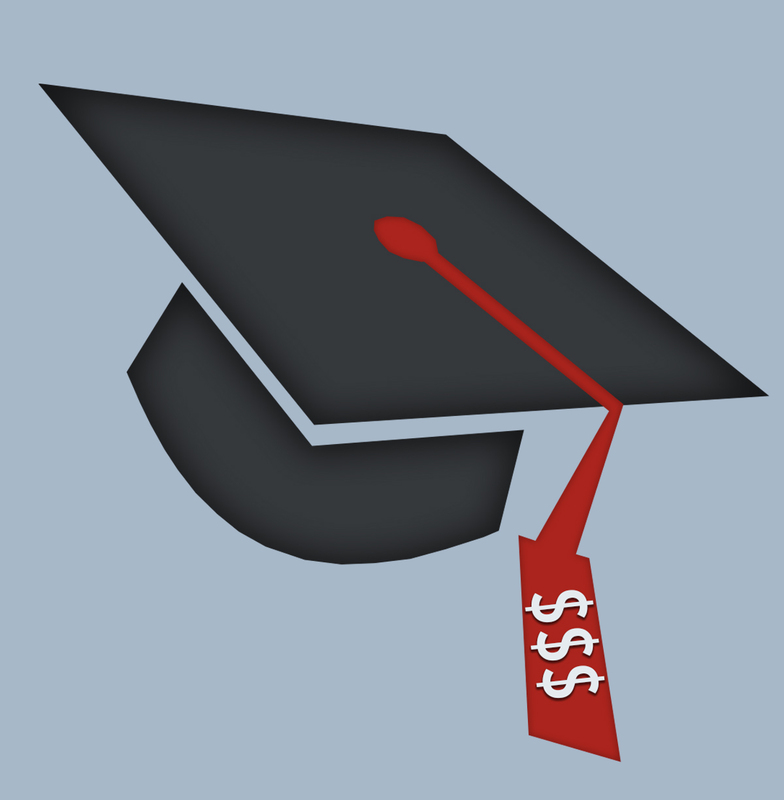 The freeze will help reduce student debt while restoring public investment in education. The tuition framework for Ontario’s higher education institutions is put in place every four years, the next being in 2017, for how universities can charge tuition. In 2013, Brad Duguid, former minister of training, colleges and universities, announced a new policy to cap yearly increases for undergraduates in regulated programs, such as a bachelor of arts, at three per cent. Graduate and professional fees in deregulated programs, such as dentistry and law, increased by five per cent. Laura Bassett, vice-president of university affairs with the Students’ Union, believes students could do more with the money from the 10 per cent increase in tuition they are required to pay over the years they are at university. “The average tuition rate is about $6,800, so that’s almost $700 that you are overpaying tuition from the first day that you started at university to the last day that you leave,” she said. Rather than calling post-secondary institutions “publically-funded,” the Ontario government has resorted to calling them “publically-assisted.” According to Bassett, if this trend continues, post-secondary institutions will become a private sector, an unfortunate factor for graduates who are likely to stay in Ontario. “We recognized that it’s an investment that the Ontario government is making in its future and it’s really repurposing money that is already there,” she said. The Ontario tuition tax credit is a way for students to reduce their income taxes by taking into account tuition fees paid for different types of education. However, most students do not make enough income to pay taxes and get the credits, forcing them to transfer a portion to either a spouse or parent. Bassett said students only see the benefits of the tax credit until they are out of school and actually make enough income. “We want it transferred into an upfront system so students actually get that money when they need it the most,” she explained. To educate students about the campaign, the Students’ Union is asking Laurier students to sign letters authorized to Premier Kathleen Wynne, the minster of finance Charles Sousa and the current minister of training, colleges and universities, Reza Moridi. According to McLean, student responses have been overwhelmingly positive thus far.